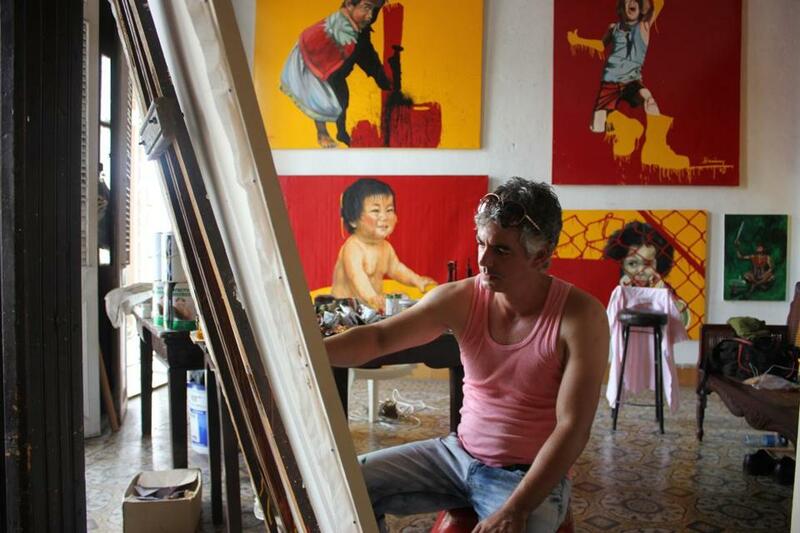 An artist at work in his studio in Cienfuegos, Cuba. It’s too easy to get swept away looking at pictures of thatched cabanas on stilts over tropical blue seas, or city-size cruise ships with corkscrew waterslides when dreaming of trips. Like a good meal, your travel plans should be balanced, colorful, and feature a prominent and sweet ending. If you need a bit of inspiration for planning a trip in 2016, we’re here to offer a gentle nudge to Asia, Europe, or just a long weekend in the south. Welcome to our not-quite-definitive list of places worth a visit in 2016. As an alternative to a cottage on the Cape or an all-inclusive resort in the Dominican Republic, we humbly offer these suggestions for your next vacation. As soon as the political doors were flung open at the end of 2014, Americans clamored to visit the previously-forbidden Communist island. It quickly topped every traveler’s must-visit list in 2015. It will get even more frenetic in 2016 with a recently announced increase in commercial air travel. Havana is the center of the frenzy, followed by the historic city of Trinidad. But Cienfuegos should be high on your list of Cuban cities to see. You can dine by the water, walk around the arty town square, or catch an up-and-coming singer at a quiet club. The once-moneyed yachting town feels like a relaxing, wealthy escape, circa 1957. Direct flight? No, but never say never. Best time to go: November. 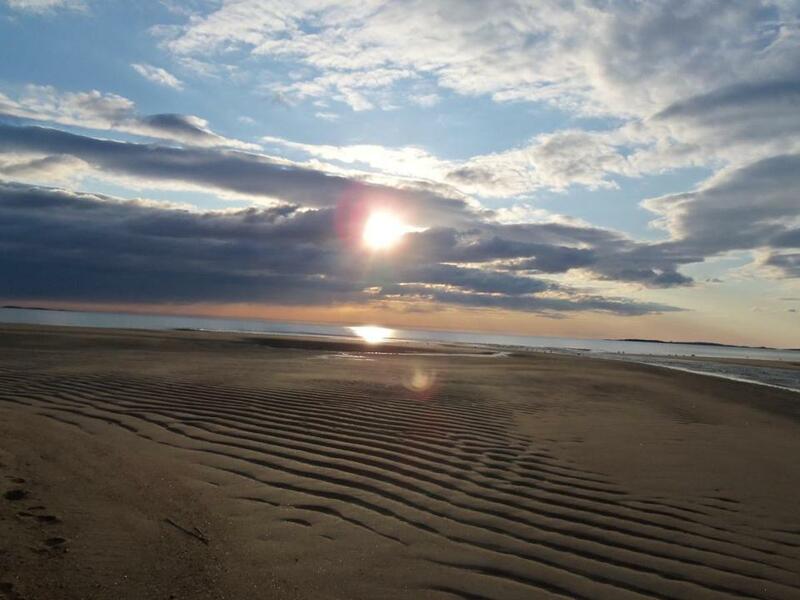 Although Ocean Park is technically an unincorporated community within the town of Old Orchard Beach, this sleepy little borough feels completely different from its surroundings. It was founded by the Free Will Baptists in 1881 as a religious community, and it still feels very much like a small community. Activity is centered around the town church, which is deceivingly called the Temple (sorry for the confusion, Jewish friends). It’s quiet, family-friendly, and has a beautiful beach and an old-time ice cream parlor. Best time to go: Make sure you’re there for the July 4 parade. 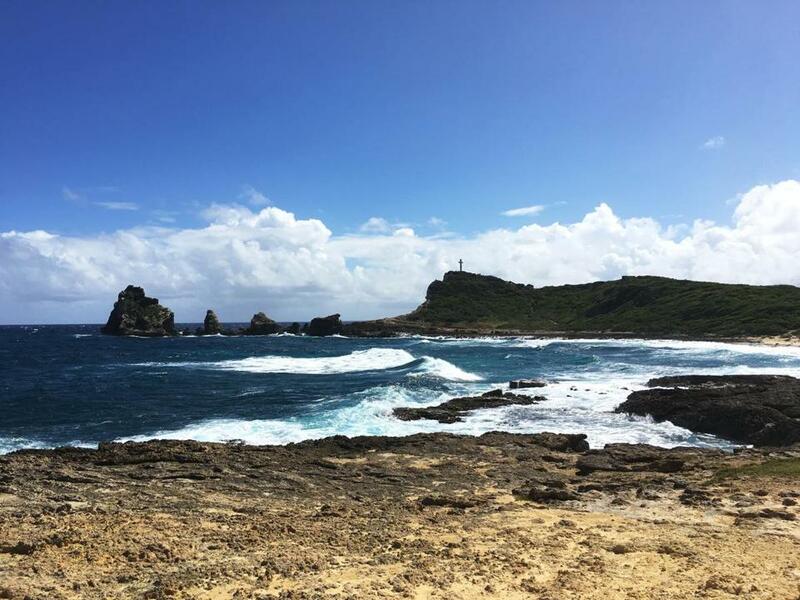 The rocky coast in Pointe des Chateaux, Guadeloupe. A new low-cost, nonstop flight from Boston (the first direct in 20 years) should boost the profile of this French island of 400,000. It’s a less pretentious — and more affordable — version of its neighbor Saint-Barthélemy and it offers more options for enjoying the natural surroundings, such as a hike up a volcano. There is a lack of big European and North American luxury hotel chains, which may be off-putting to some travelers, but the trade-off is some of the most gorgeous and quiet beaches your towel has ever seen. Direct flight? Yes. Best time to go: Now. The Bronze Fonz on the Milwaukee Riverwalk just south of Wells Street in downtown Milwaukee. This city boasts a Costco-sized list of unexpected superlatives. It contends it hosts the world’s largest music festival, an 11-day monstrous gathering called Summerfest. It claims one of the largest Bastille Day celebrations in the country, and also North America’s largest annually held German festival. Milwaukee is so proud of its civic fetes that it calls itself City of Festivals. The art museum is itself a work of art (designed by Santiago Calatrava) and is home to one of the largest collections of Georgia O’Keeffe collections. The real reason to visit? I thought you’d never ask. 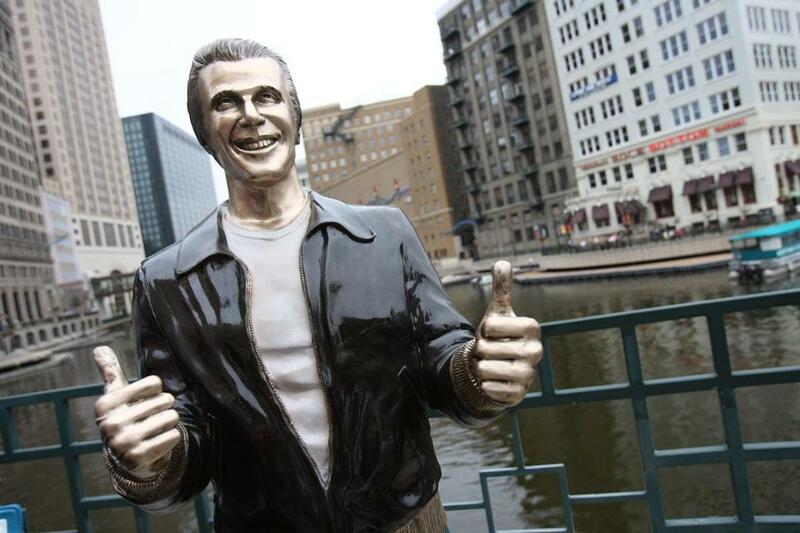 Take a stroll on the River Walk and spend some quality time with the Bronze Fonz – a statue to remind you that Milwaukee was the setting for “Happy Days,” as if you needed a reminder. Direct flight? Yes. Best time to visit? June and July. Bergen, Norway in the evening. It’s an inspiring little city of 265,000 with a historic waterfront, a thriving music scene, and some very innovative cuisine. Reindeer: It’s not just for Santa anymore! But the charm of Bergen is its natural beauty. Steep, lush hills surround the main harbor. A funicular offers spectacular views from above and day tours of the nearby fjords will quickly fill the memory card on your camera. Best time to go: July. Nonstop flight? No. 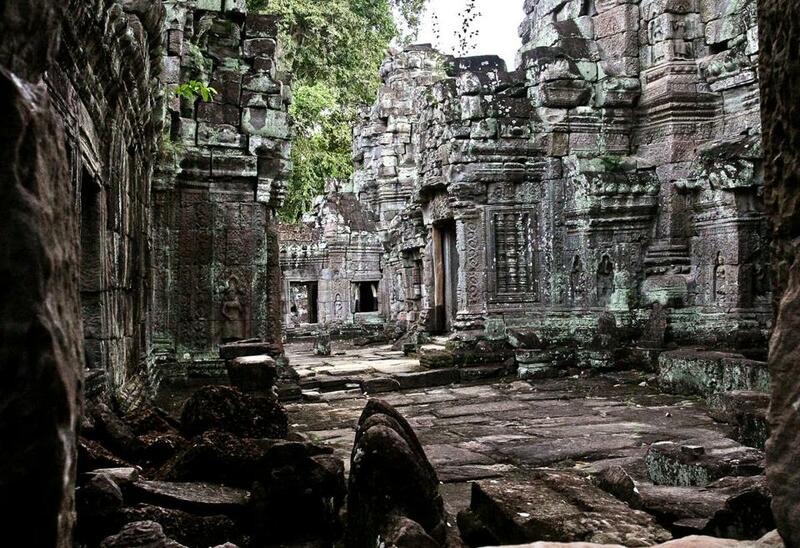 Traveling back 10 centuries to the see the thriving remains of the Khmer Empire is no easy task. The 250 mile Angkor Archaeological Park isn’t quite a day trip. The surrounding ancient towns brings the size of the area to 500 square miles (larger than Manhattan’s five boroughs), which grew and changed from the 9th to the 15th century. The UNESCO-protected World Heritage site includes the Temple of Angkor Wat and, at Angkor Thom , the Bayon Temple. Even though the temples are crumbling in the humidity, they remain a testament to early engineering and architecture. The nearby city of Siem Reap is the ideal place to lodge, dine, and find tours of Angkor’s ruins. Direct flight? No. Best time to visit: December and January. 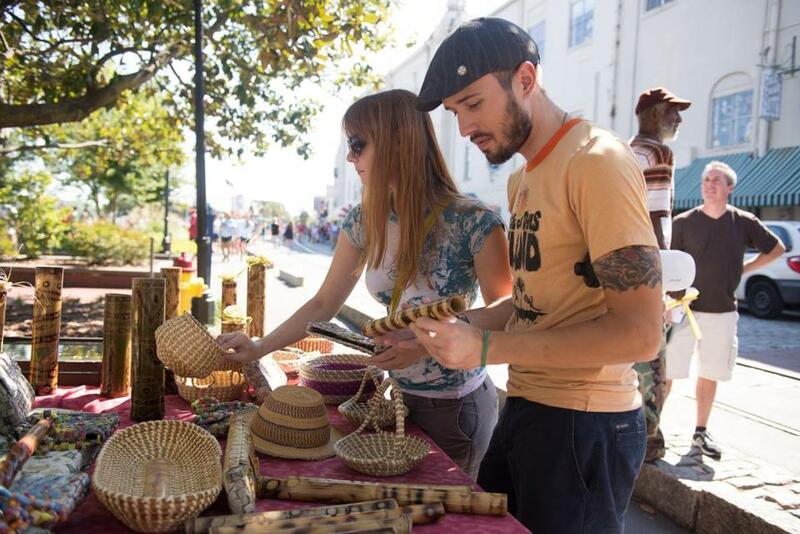 A pair of locals shopping at an outdoor market in Savannah. The charm of this city is everywhere, much like the omni-present Spanish moss that hangs from the tress. It’s the ideal weekend getaway city and a history-lover’s dream. After walking the tourist-laden streets to marvel at the Antebellum architecture, the Bonaventure Cemetery, and taking one of the ubiquitous ghost tours, dive into the city’s ambitious craft cocktail scene and save time to peruse the SCAD Museum of Art, which hosts world-class exhibitions. I like to think that culture and cocktails make for a perfectly-balanced vacation. Direct flight? Yes. Best time to visit? October. 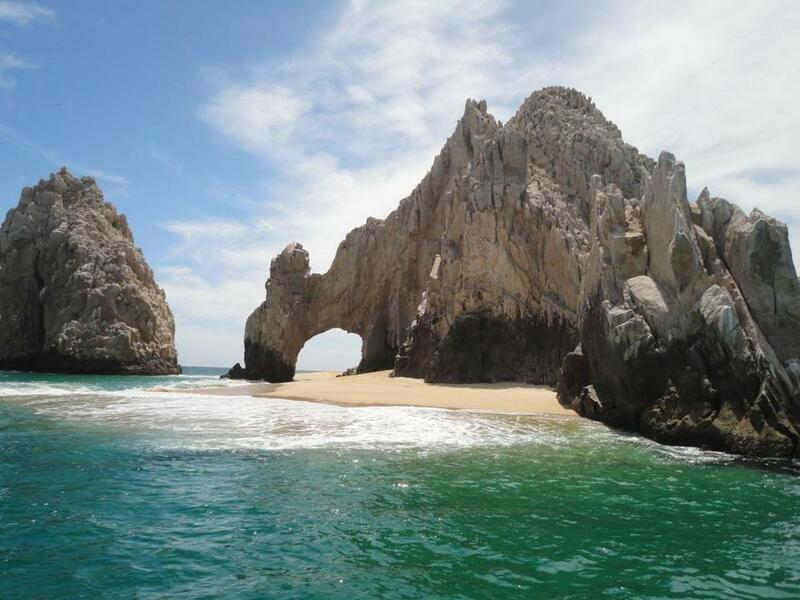 The arch of Cabo San Lucas. After getting pummeled by Hurricane Odile in September 2014, much of the Los Cabos region was left without running water and hotels and resorts so wrecked that they were unfit to accommodate anything but seaweed. But a swift clean-up and rebuilding resurrected the region on the southern tip of Mexico’s Baja Peninsula. The traditional surfer-heavy area is slowly growing a sophisticated palate and sleek new hotels, such as the Cape are creeping in. Direct flight? No. Best time to go? February. This country is not for those of delicate constitution, or for the inexperienced traveler, but the payoff for planning and patience is tremendous. If you’re hesitant to go it alone, contact a tour company, such as Adriatic Luxury Journeys. 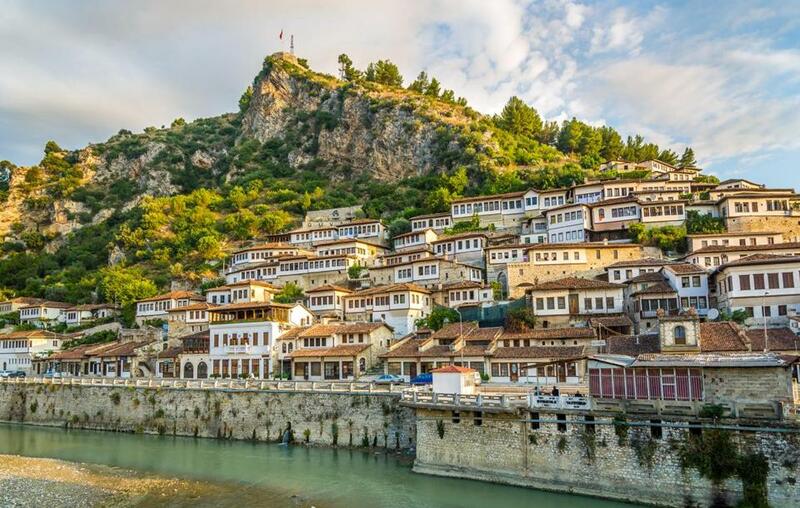 After being isolated from the rest of Europe after years of rule under the Communist party, Albania is slowly becoming a sought-after tourist destination. The infrastructure still hasn’t caught up with demand. Roads are in terrible condition, public transportation is erratic at best, and the Internet is not exactly dependable. But because of those factors, Albania is a (mostly) undiscovered gem, and the beaches along the Albanian Riviera are stunning. Direct flight? No. Best time to go? September. 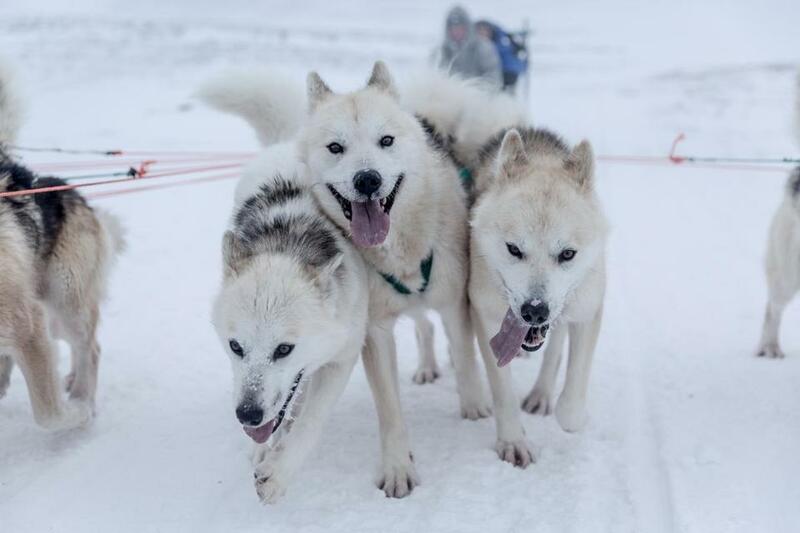 Using the word “hot” to describe anything about Greenland is brave, but after conquering Iceland, travelers appear ready to try Greenland, where the number of tourists far exceeds the ice-covered island’s population. The short summer season is the ideal time to see its natural beauty. As a result of climate change, Icelandic foodies are now able to grow a wider variety of produce, meaning you can now have strawberries after kayaking with the whales. Direct flight? No. Best time to go? Late July. Christopher Muther can be reached at muther@globe.com. Follow him on Twitter @Chris_Muther and Instagram @Chris_Muther.